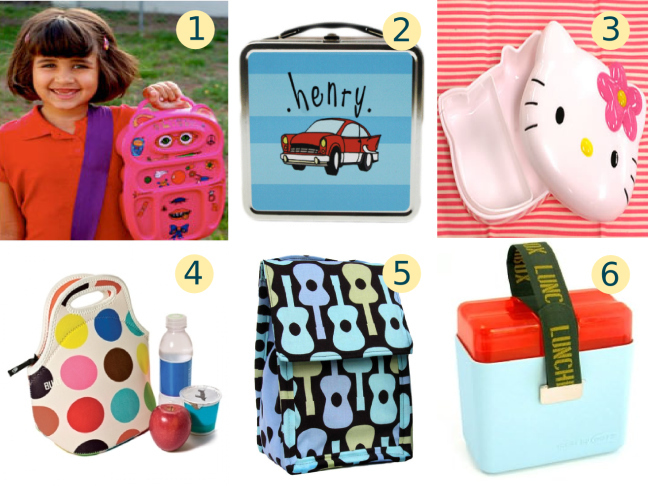 Gone are the days of rusty old lunch pails — these days, lunch boxes are hip! Making sure your kids eat a healthy lunch during the school day is important, but it's not always an easy feat to send them out the door with one. Cool lunch boxes and bags are not only an incentive to pack a good lunch for your kids, but they'll get them excited about lunchtime, too! From insulated bags to boxes with compartments for every bite of food, these lunch boxes are colorful and fun.